A raindrop falling on the Cairngorms National Park can find itself trickling down into one of Scotland’s major river systems such as The Spey, The Don, The Dee, The Esk or The Tay. The lochs and rivers of the National Park are amongst the purest in the world. 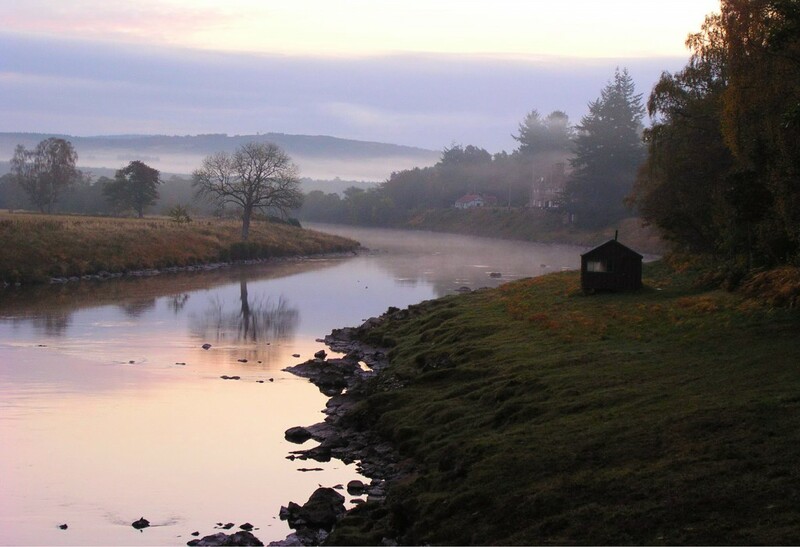 The main rivers in the Cairngorms National Park are famous for their quality and for their salmon fishing. Fishing brings in many tourists to the area which gives the landowners who manage the rivers the added incentive to make sure they care for the rivers and lochs. Management of the Rivers is carried out by Fisheries Trusts and District Salmon Fisheries Boards. The makeup of these boards is currently under review. The trusts and Boards have actively taken on the task of ensuring the rivers stay healthy and free of disease or invasive species which may be detrimental to salmon and other protected species like the fresh-water pearl mussel or the otter. 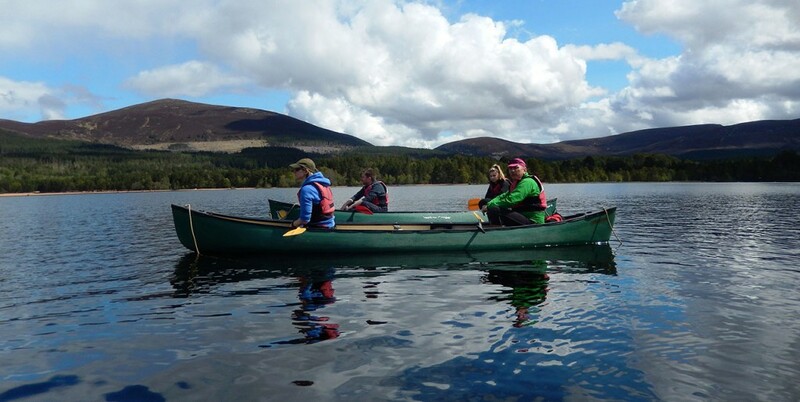 The rivers and lochs are also important for recreation, in particular canoeing. Occasionally canoeists and anglers in the National Park have swapped roles in order to understand other’s interests. This has worked well to allow both groups to enjoy their pursuits without impacting on each other.